It will also provide you with suitable parking space. 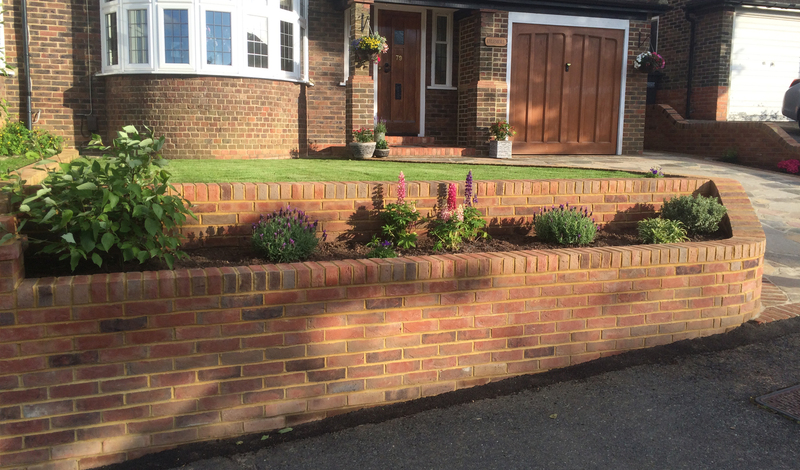 Established in 2005, our company has become one of the leading brickwork and landscaping installers in Sussex to Surrey and South London. We carry full Public Liability Insurance and offer free written quotations on request. Brickwork has many functions, but no matter what the project, it is imperitive that all stages are completed with skill and care. 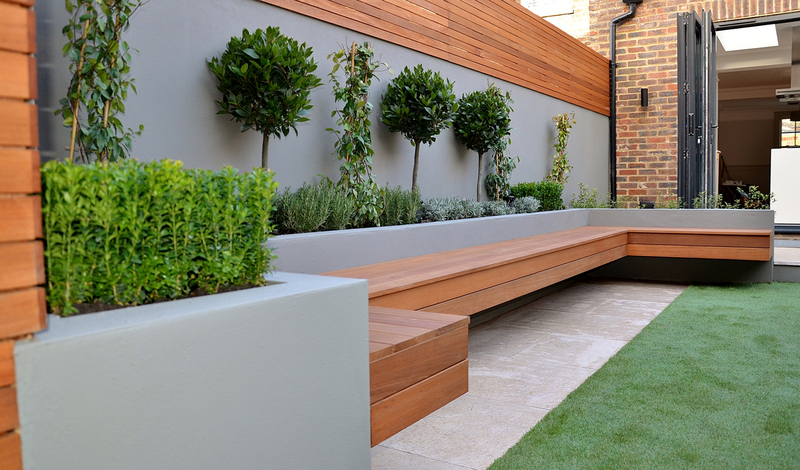 Whether it is a small, free standing garden wall, a retaining wall for a large flower bed, or an extension, the process is the same. 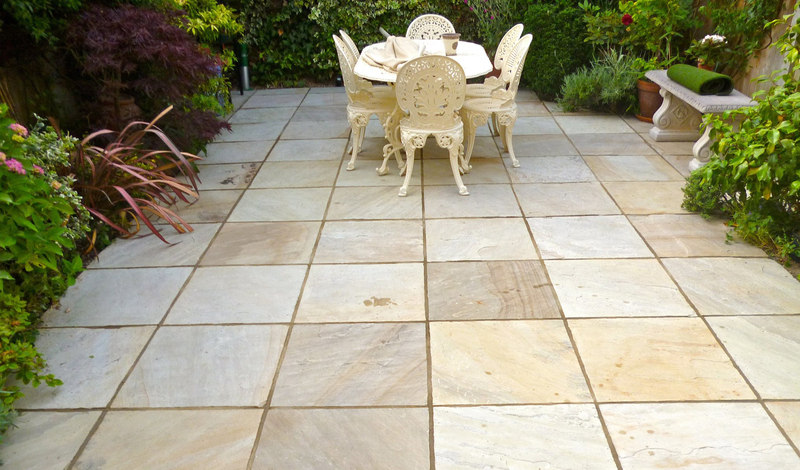 A beautifully constructed patio should provide a place to relax & should suit your lifestyle. Whether you want a large paved area to entertain guests, or if you prefer a smaller & secluded space to get away from the everyday stresses. A well designed and attractive driveway forms the first impression for every home. As well as adding value to your property, it will also provide you with suitable parking space. 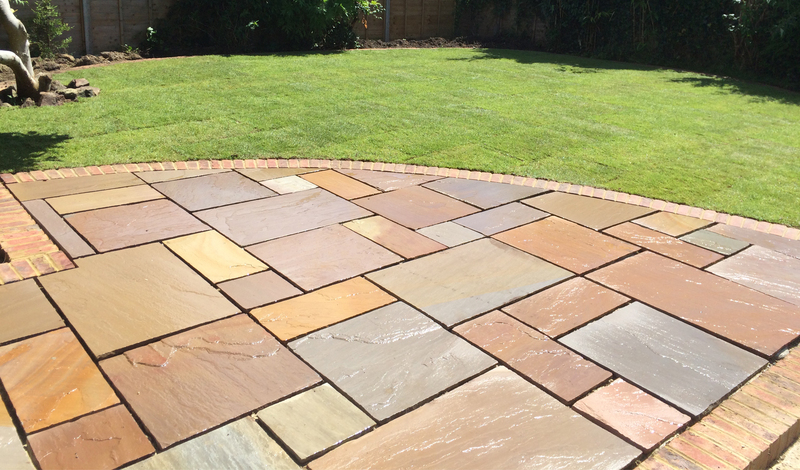 We specialise in all forms of brickwork, and the design and construction of patios, driveways, and landscaping projects. Simon Gorvett has 15 years experience, and undertakes projects for both domestic and commercial clients in Surrey, Sussex, Kent and South London. We have built our outstanding reputation on excellent customer service, reliability, professional standards and complete dedication to each project. We have many satisfied clients as references; please click on the checkatrade icon to see these for yourselves. Please feel free to have a look around our site, and if you have any questions, or for a free no obligation quote, we are only a phone call or e-mail away. We are always happy to listen to your requirements, and to help and advise you on the best plans for your project. We are pleased to be on twitter and facebook so feel free to follow us where we regularly update our projects and add photos. 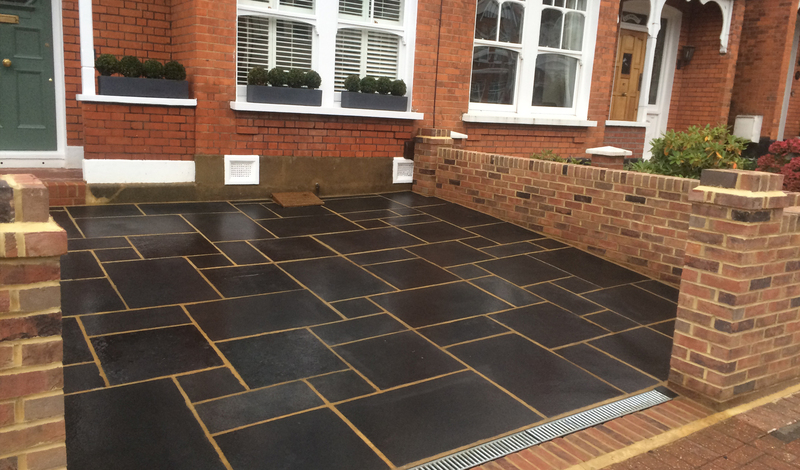 Paving a driveway and building works associated with this – building walls, dealing with drainage and other ancillary works.